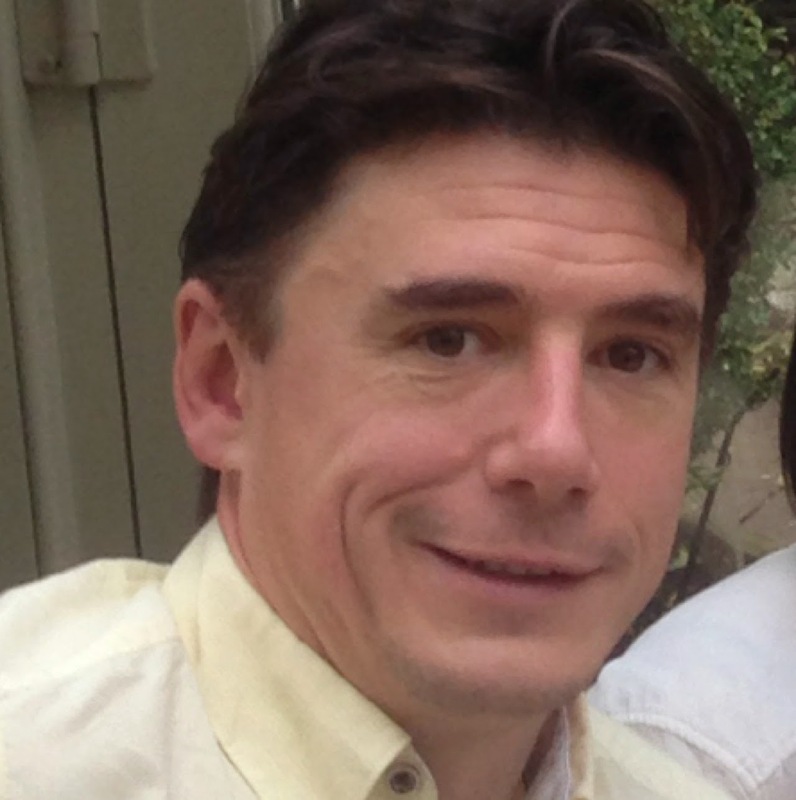 Jason Gregory has been working in international education for 17 years, including 10 years at Pearson. He has extensive experience of working with governments, colleges and schools across the world on education reform and development programmes. This has involved large scale projects on vocational education, teacher professional development and curriculum development. He has a Masters in Development Education and Global Learning.Pearson is the world’s learning company, with expertise in educational courseware and assessment across 70 countries worldwide. Vincent van Houten has been serving as a Regional Director for Eastern Europe, Russia & CIS at DB Engineering & Consulting GmbH, Berlin since 2015. 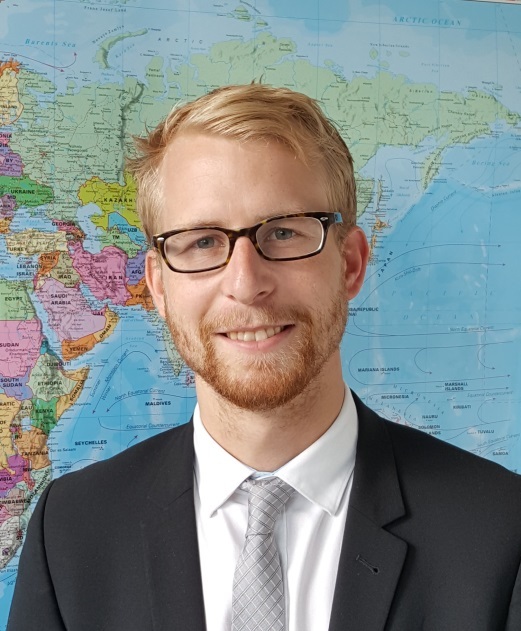 Master of Arts in General Management at Berlin School of Economics ,Vincent has joined DB in 2011 and has been promoted to Regional Director position after serving as a Human Manager and Commercial Project Manager for four years. Vincent has been involved in planning, executing and monitoring international Design, Supervision and Consulting railway related projects involving more than 50 employees in 9 countries in Eastern Europe and Middle East. Birgit Schweeberg is an international expert for industry based TVET strategies. She has been managing project for the design and implementation of industry based TVET programs in Madagascar, Tunisia, Ghana and presented German system of Dual Vocational Training with decision makers in China, India, Sri Lanka, Indonesia, South-Africa, Namibia, Chile. Birgit has been named as a winner of the World Chamber Championship 2009 for the introduction of a dual TVET system in cooperation with the local Chambers of Commerce and Industry. 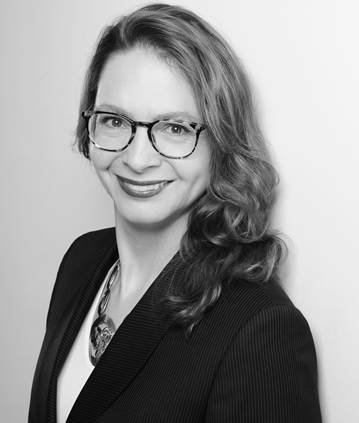 She has been member of the Working Group for international TVET standards for the German network of business associations abroad (AHK) and a Director TVET consulting and Berlin Government Affairs, Hamburg Chamber of Commerce.